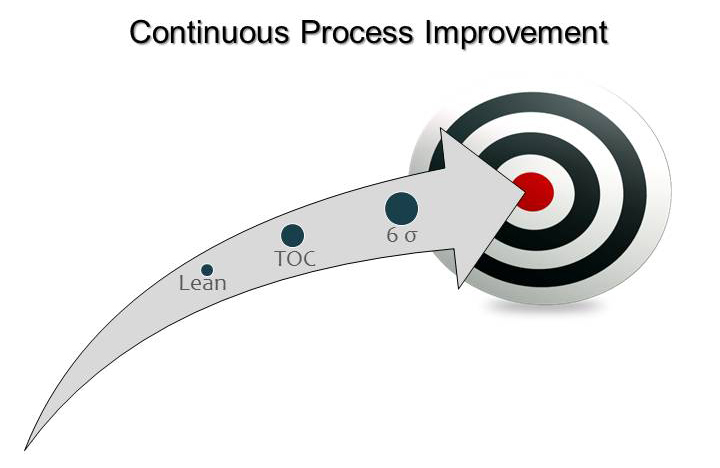 AVMAC provides a full line of Continuous Process Improvement products with an emphasis on Lean Six Sigma methodology. Each product can be tailored to customer requirements with either a comprehensive total solution to process improvement or a sub-component that can be delivered as needed for enhancement of organization performance. Transformation of business models, processes, and work flow are critical to internal and external customer satisfaction. The identification of customer requirements and the application of measurable metrics enable the analysis and improvement of key process variables to enhance customer satisfaction. 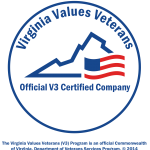 Use of this service will allow an organization improve processes, decrease costs, enhance personnel development, and achieve fundamental goals in order to accomplish organization objectives outlined in strategic plans. Lean Six Sigma is an industry best practice that combines the waste fighting aspects of Lean, the quality focus of Six Sigma, and the Theory of Constraints to achieve maximum results. As government agencies and commercial enterprises transform into efficient and agile organizations, LSS provides the methodology to achieve continuous process improvement across a full spectrum of processes including manufacturing, maintenance, administrative, and support services. LSS is a proven methodology to reduce costs and time cycles, increase productivity and quality, and eliminate process waste. Budget savings are critical in an austere operating environment with limited resources, and LSS provides the key to unlocking additional resources through process efficiency and effectiveness. The process for process improvement is broken down into the five step DMAIC process: Define the process, Measure the process, Analyze the process, Improve the process and Control the improved process.